Not sure about the Indian market, but silver shadows are almost a dime a dozen these days. Heritage might add a bit to the price. You can get yourself a decent one from Euro 12-14.000 upwards. Actually, fairly simple cars to work on. My simple 1986 Alfa Romeo Spider is worth more. You are correct. 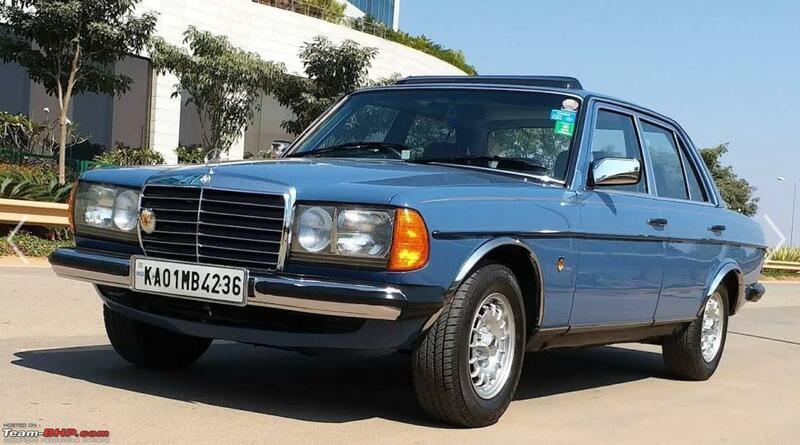 The Silver Shadow was imported during an era when imports were severely restricted. 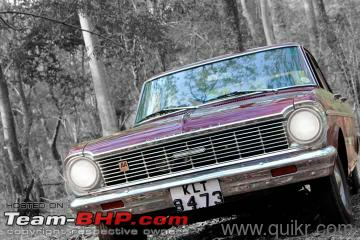 It is a simple case of demand vs supply, classic cars in India go for stupid prices compared to overseas. 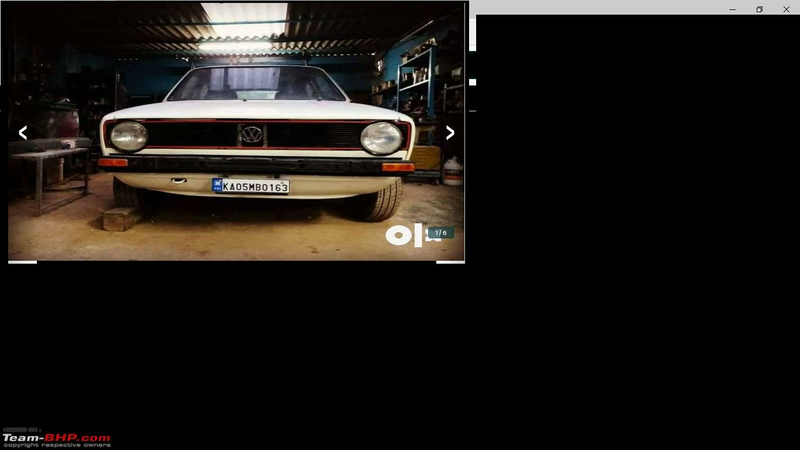 It is cheaper to actually import a car and restore it over here. Thanks. The thing with the Silver Shadow is that it was the first RR that was produced and bought in vast numbers by a different clientele then before. All of a sudden, builders, rockstars, contractors, football players were buying these Rollers. So a relatively large number was produced. And subsequently a relatively high portion of cars have survived. Contrary to what some might think, a RR does require a lot of TLC to stay in decent shape. These Silver Shadows biggest problem is rust/rot. Other than that they are fairly reliable. They are easy to work on yourself too. Everything is easily accessible. Simple straight forward technology. I still want to own a RR or Bentley at some point in time. With my good friend and spanner mate Peter we have decided at some point in time we will jointly own one. We have been on the lookout for many years. There are two practical problems with these cars. They are very heavy and until they are over 40 years of age, you will have to pay road tax on them in the Netherlands. That would be a lot, we are talking several thousands of Euro's per year! That is a big outlay even before you have driven a single kilometer! Secondly, these cars are very large and tall. They will not fit into a standard size garage. Also, for some garages, such as mine, the weight might be a problem. So we are dreaming on! I know this would have been discussed a zillion times - but then how easy or difficult it would be to import such a car? And how much would it cost in duties / penalties for the same? 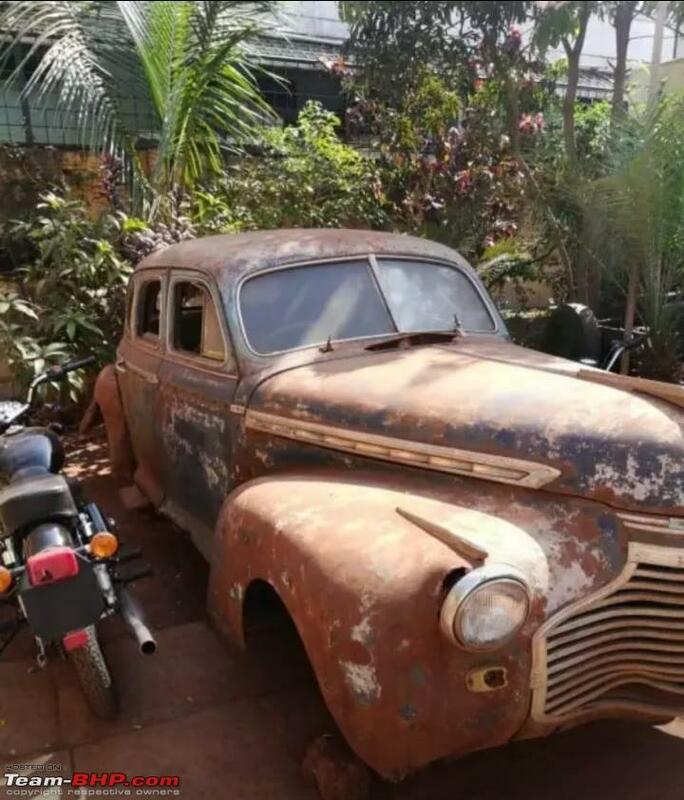 If someone has to import a car only to be restored here and sent back - what's the duty involved? A 1973 model, red VW Beetle for Rs 18 lacs. 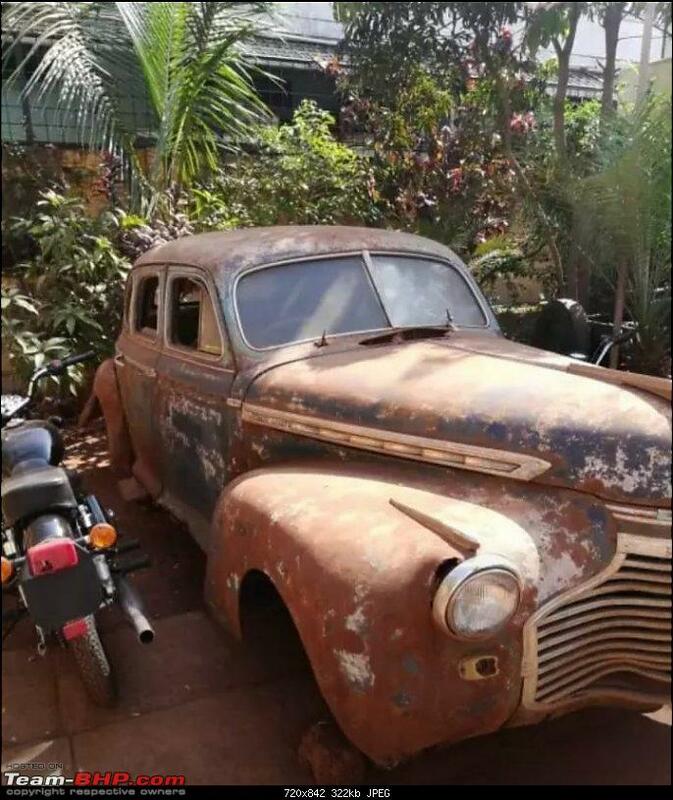 This beetle was advertised for sale in olx for 10 lacs a few months ago from another place in Kerala itself. I had called the advertiser (he was the owner) .He said it was sold for 8.5 lakhs. Last month this was again advertised from another first for 16 lacs, then 20 lacs and now 18 lacs. Looks like some broker has bought this to make a fast buck. Last edited by aah78 : 22nd January 2019 at 23:11. Reason: typo. EDIT: Post fixed. Quoted post was deleted. Leaving this for continuity. 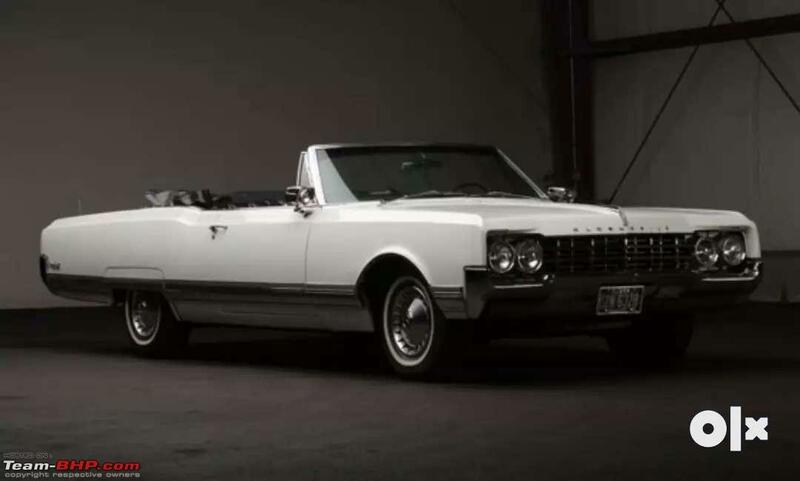 1965 Oldsmobile 98 2-door Convertible it is Nearly nineteen feet of vintage ragtop, heavy muscle cruiser powered by Oldsmobile's biggest and best and full of luxury features befitting the top-of-the-line. Oldsmobiles were newly styled for 1965. 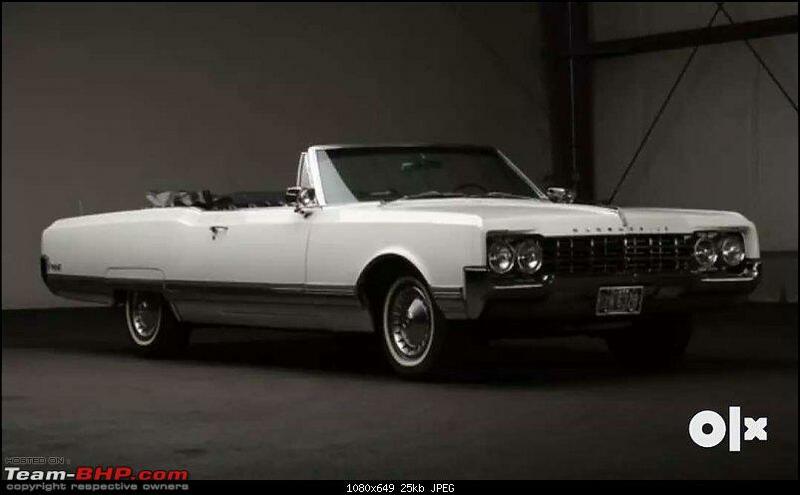 Rarest of all the 1965 Olds was the Convertible ninety eight with only 4,903 sold, also the most expensive model in their lineup. 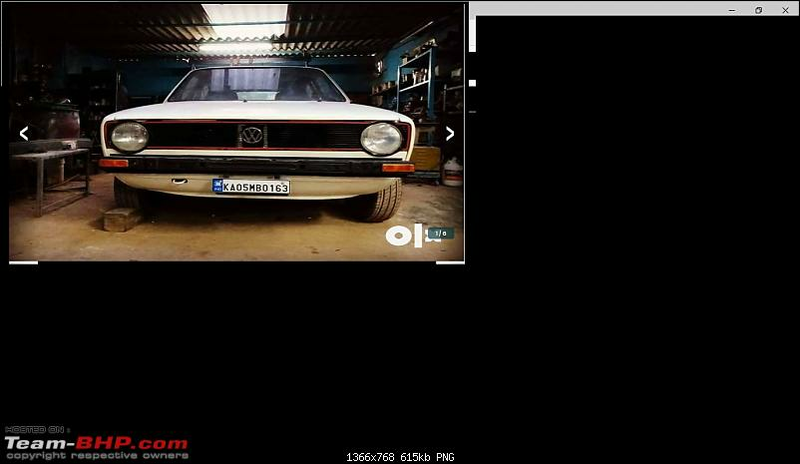 All the parts, emblem, fitments are available, the car needs restoration. 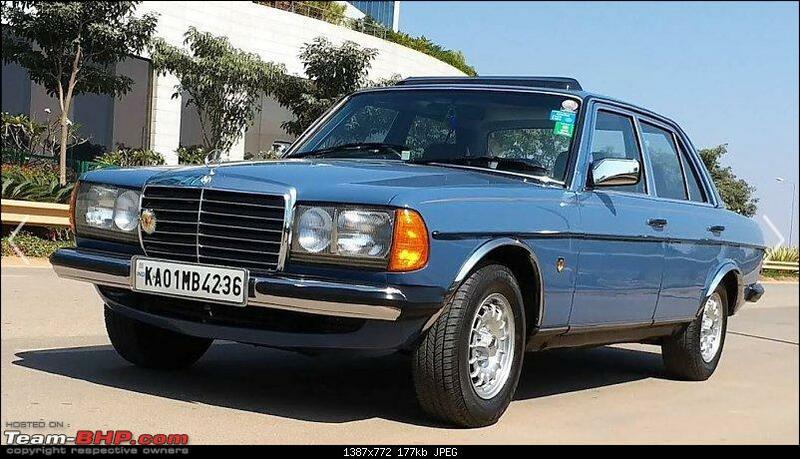 Available with a Diesel V8 Olds Engine along with the original Turbo Hydramatic Automatic Transmission. 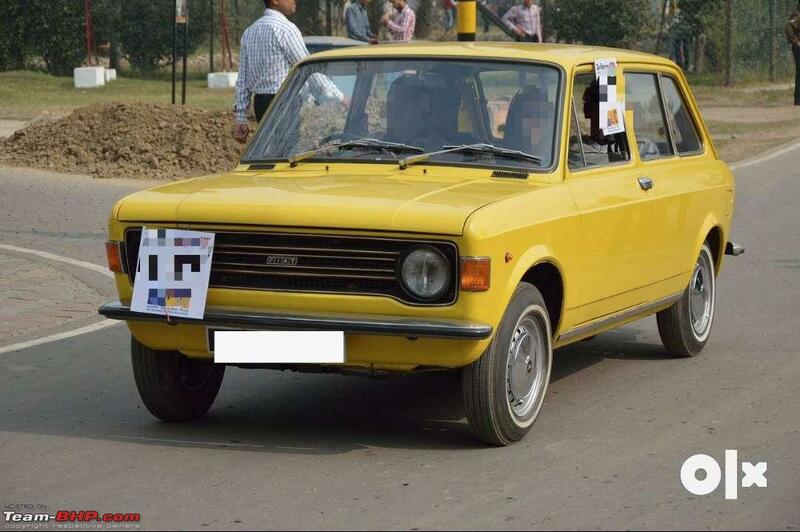 The Only One in India. Only for Classic Car Aficionados & Collectors. Completely restored ,repainted with brand new tyres , battery and spares. The documents are up-to-date with running insurance. A request: If posting links to classified ads, please also add a couple of pictures, the asking price and description from the ad. That way, your post will add value even after the ad listing disappears. Thanks!